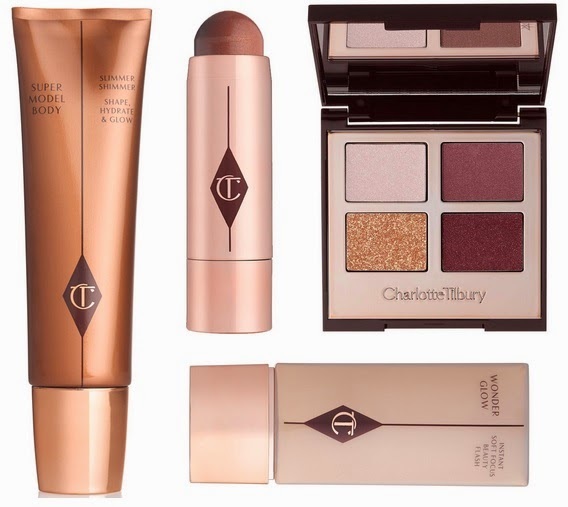 Recently I've been craving a lot of products by the incredible Charlotte Tilbury. So this weeks wishlist is all CT products!! 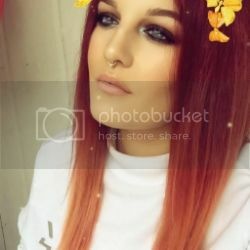 Charlotte Tilbury products are quite pricey, but from my experience the quality is incredible and rivals that of top brands like Tom Ford and Hourglass. Whats your favourite CT product?